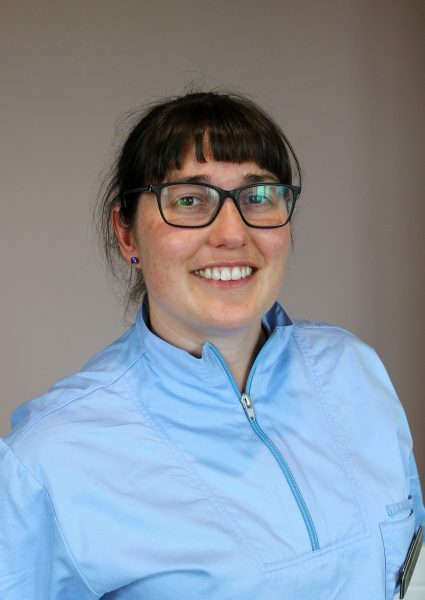 Kelly joined the Practice in 2017 and has spent her entire career working in Dentistry having previously been a dental nurse. She obtained her Dental Therapy qualification from the Eastman Dental Institue in 2015. In her spare time, she enjoys walking her dog and going to the gym. Kelly likes treating children and allowing them to be able to build their confidence when attending the Practice.